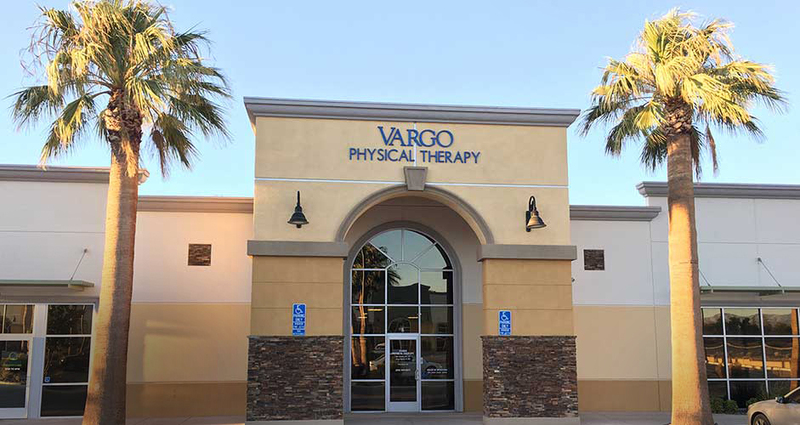 The Palmdale Vargo PT clinic first opened in October 2004. It has since gained favorable relationships throughout the community with both patients and doctors. 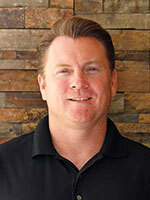 The Palmdale Vargo PT clinic first opened in October 2004. It has since gained favorable relationships throughout the community with both patients and doctors. Due to its success, the office expanded, moving into a larger space in 2013 and is now adjacent to the Palmdale Regional Medical Center conveniently located near Highway 14. With a more than 3,000 square foot open floor plan, the Palmdale Vargo PT clinic offers comprehensive care with a wide range of equipment. Ample room exists for floor work. The clinic also has multiple ASTYM Certified Clinicians onsite to help foster healthier connective tissue and long term healing of muscles and tendons. Vargo Physical Therapy provides joint mobilization, soft tissue mobilization, and surgical rehabilitation. Patients can trust they will receive expert physical therapy care tailored to their needs and condition as therapists work to help regain function, relieve pain and assist in preventing future injury. Mr. Johnson, a graduate of Barry University and Nova Southeastern University enjoys fishing and all sports, including coaching his kids’ sports teams. 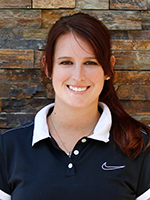 Dr. Gagnon received her bachelor’s degree in kinesiology from San Diego State and earned her doctorate in physical therapy from Touro University in Nevada. 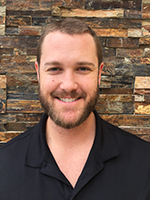 Chris received his bachelor’s degree in kinesiology with emphasis in pre-physical therapy from San Diego State University and enjoys anything outdoors.